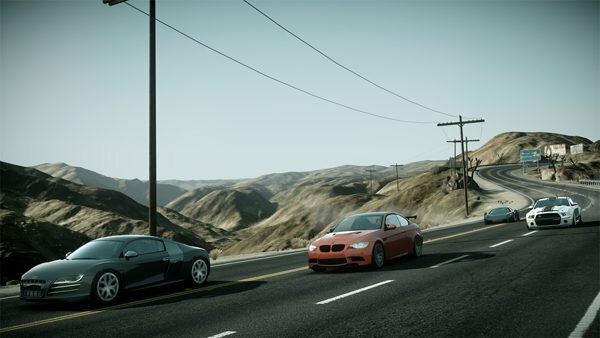 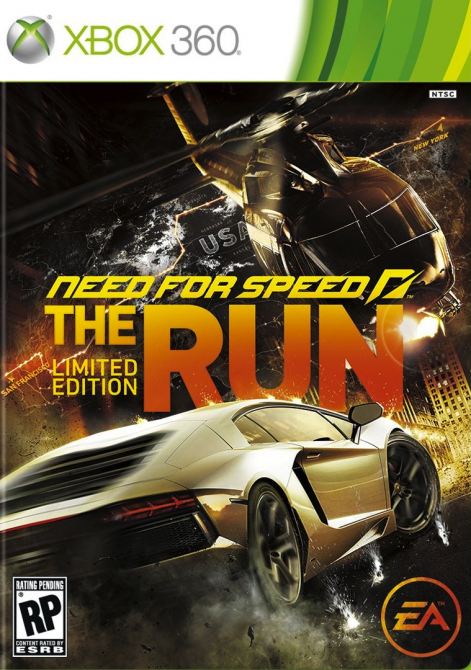 The Gran Turismo 5 update and DLC won’t be the only treat for racing enthusiasts hitting on December the 20th, as EA will release a DLC for Need For Speed: The Run named Signature Edition Booster Pack on the PSN and Xbox Live (nothing has been announced about the availability of the DLC for the PC version of the game). 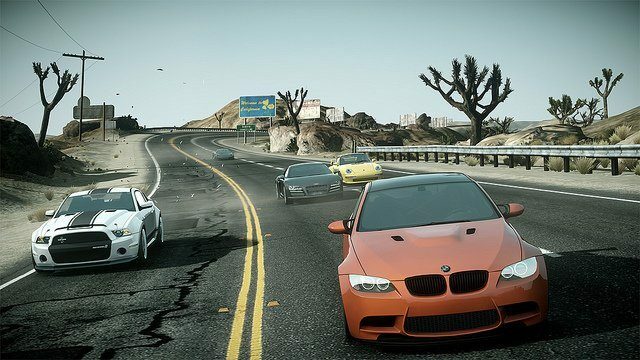 The new DLC will include nine heavily customized cars that will be available to use in The Run, Challenger Series, and Multiplayer modes. 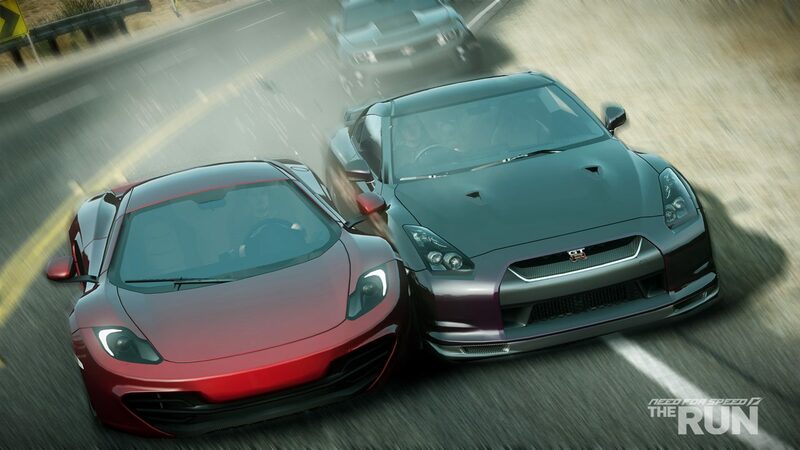 Hit the break for the complete car list and a trailer.